Officer Brandon DeJong began his law enforcement career in 2000 as a Reserve Officer for the city of Belle Plaine. 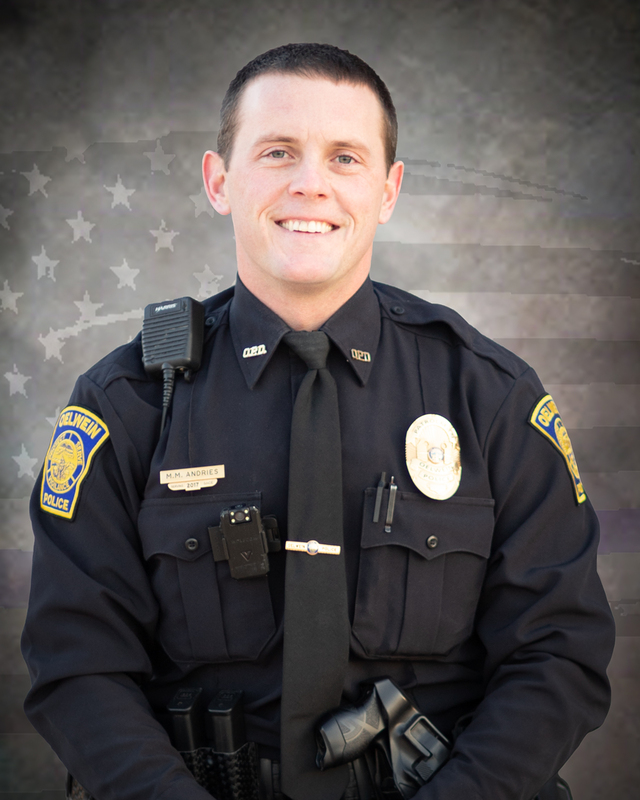 Officer DeJong also worked as a reserve Officer of his home town of Vinton. 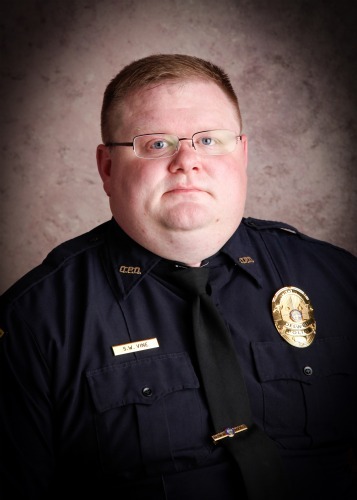 He joined the Oelwein Police Department in June of 2003 after working for the City of Sigourney, Iowa. He has an Associates degree in Police Science that he earned from Hawkeye Community College in 1999. 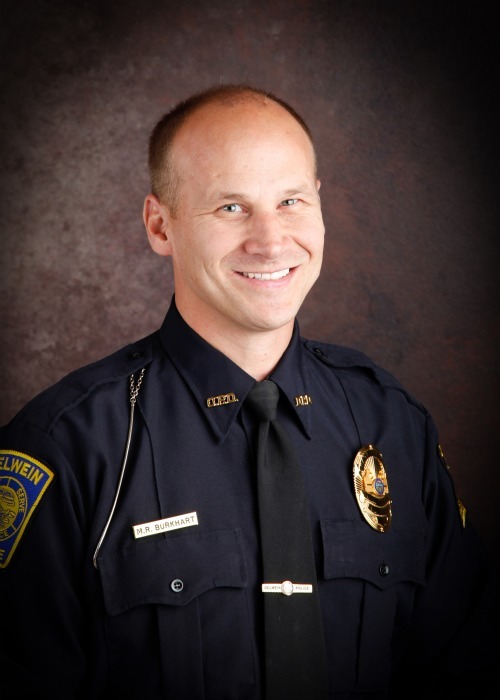 Officer DeJong is a Fire Arms Instructor, Active Shooter Instructor, as well as a D.A.R.E. Instructor. Other assignments for Officer DeJong include Bike Patrol, as well as the Oelwein Police Department’s Special Response Team (SRT). He is also in charge of the Oelwein Public Safety Poker Run that is held annually in late September, to early October every year. All of the proceeds raised from the Poker Run are donated to St. Jude’s Children’s Hospital. Officer DeJong enjoys hunting, fishing, and riding his Harley Davidson Motorcycle. 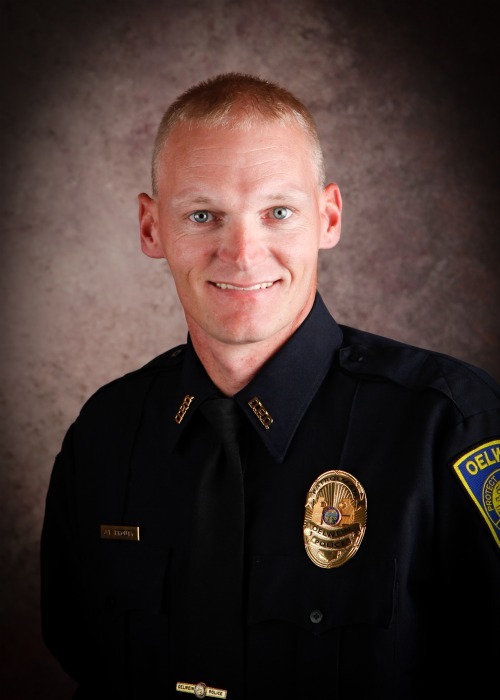 Officer Ted Phillips has been with the Oelwein Police Department in either a full time or part time status for 9 years. Before joining the OPD, he was a Sheriff's Deputy as well as an Officer on a federal Indian Reservation in Arizona. In Officer Phillips' 20+ years in Law Enforcement, he has served in many rolls including Investigator, SRT Team member and a Clandestine Lab Investigator. He also received his pilot's license and was a part of the Air Unit in Arizona. Officer Phillips is proud of being part of the Law Enforcement community here in Oelwein and looks forward to serving our city for many more years to come. 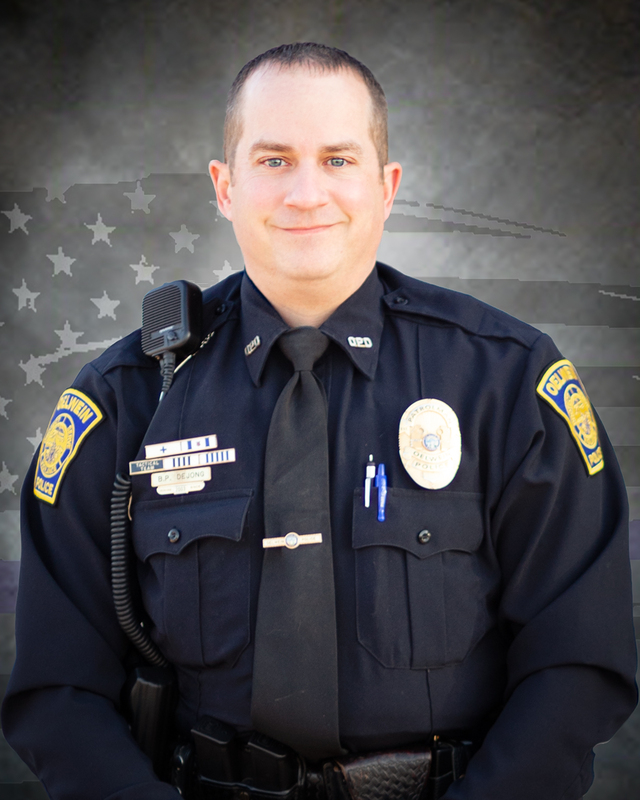 Officer Matt Schmelzer grew up in Ossian, Iowa, and graduated from South Winneshiek high school in 2011. He played college football for a year at Central College before transferring to Hawkeye College in 2012. 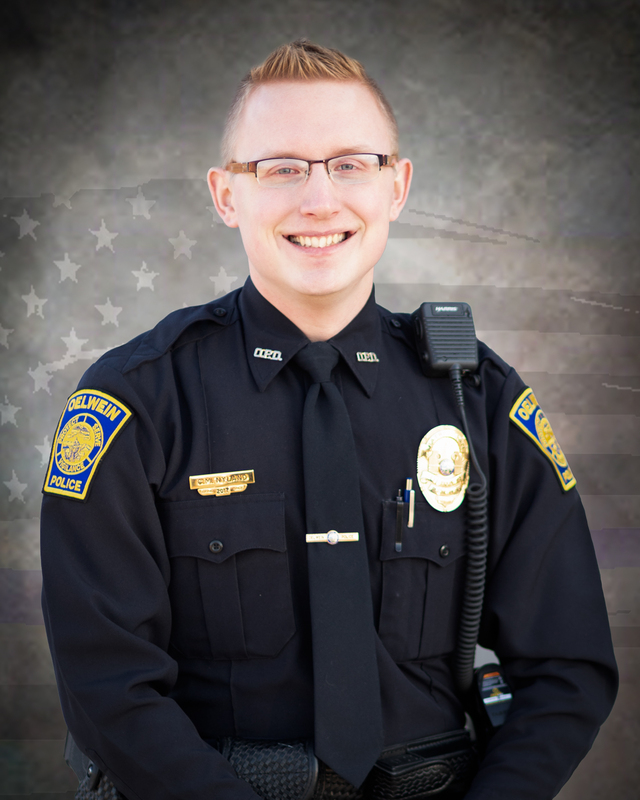 Officer Schmelzer graduated in 2015 from Hawkeye with a degree in Police Science and was hired by the Oelwein Police Department shortly after. While attending Hawkeye, he obtained his coaching certificate and donates his time to help young athletes with their strength and conditioning, while also coaching youth wrestling. 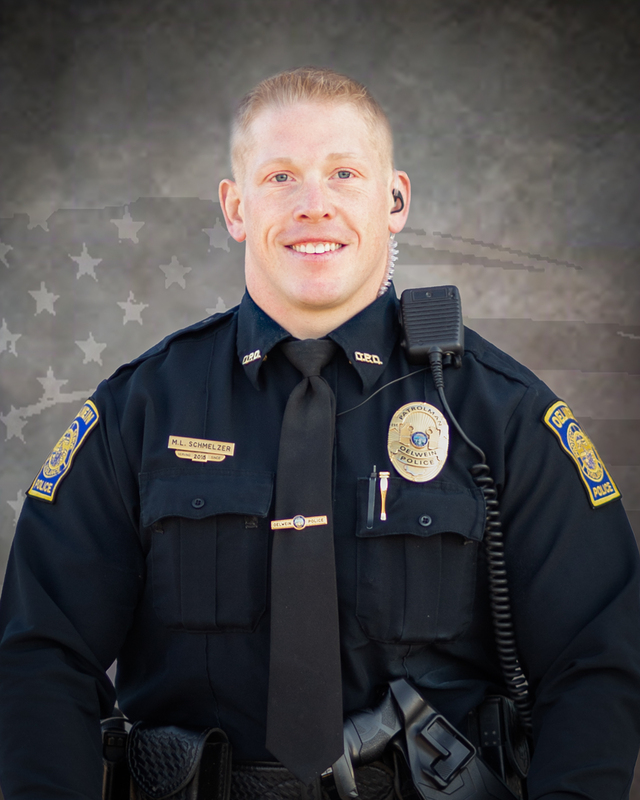 In the fall of 2015, Officer Schmelzer graduated from the Iowa Law Enforcement Academy. In his free time he enjoys hunting, kayaking, spending time with his family, and health and fitness. He is excited to be a part of the Oelwein community. 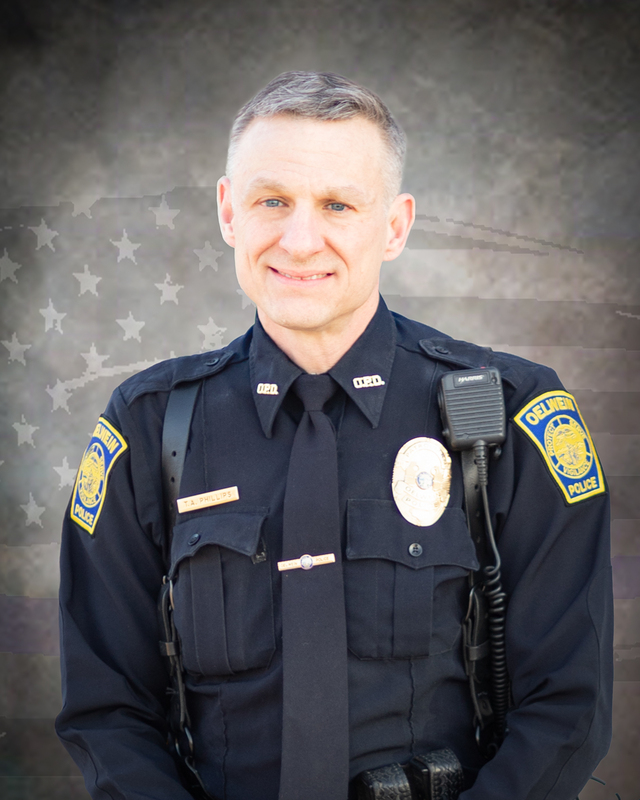 Officer Mike Andries was born and raised in Cedar Rapids, IA and graduated from Xavier High School. Mike attended Johnson County Community College in Overland Park, Kansas for two years where he played baseball. Mike then transferred to Minnesota State University-Mankato where he earned his Bachelor’s degree in Business Management and continued to play baseball. Upon graduation Mike moved back to Iowa. Officer Andries joined the Oelwein Police Department in August of 2017. He graduated from the Iowa Law Enforcement Academy in December of 2017 while becoming a member of the 300 point club. In his free time Mike enjoys spending time with his family, golfing, and fishing. 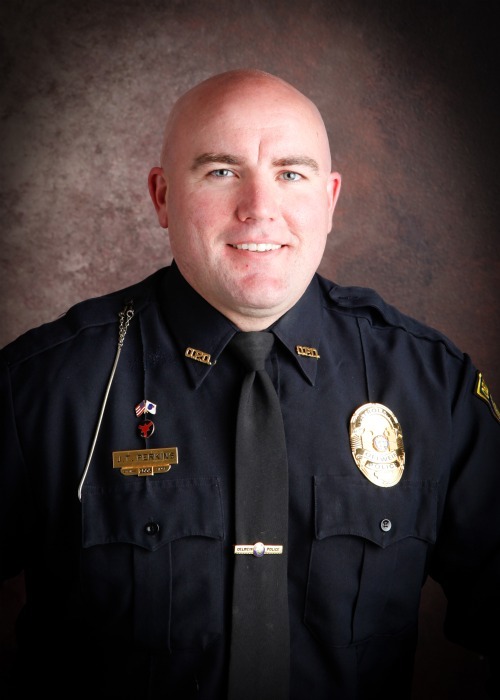 Officer Caleb Nyland was born in Ogden, Utah then moved to Iowa at a young age. At age 19, Officer Nyland served as a proselyting missionary for the Church of Jesus Christ of Latter-day Saints in the Northwestern States. He started his Law Enforcement career at the Black Hawk County Sheriff’s Office in 2015. He graduated in the Basic Academy Class 265 from the Iowa Law Enforcement Academy in December of 2015. While working at Black Hawk County, Officer Nyland was a member of the Honor Guard. 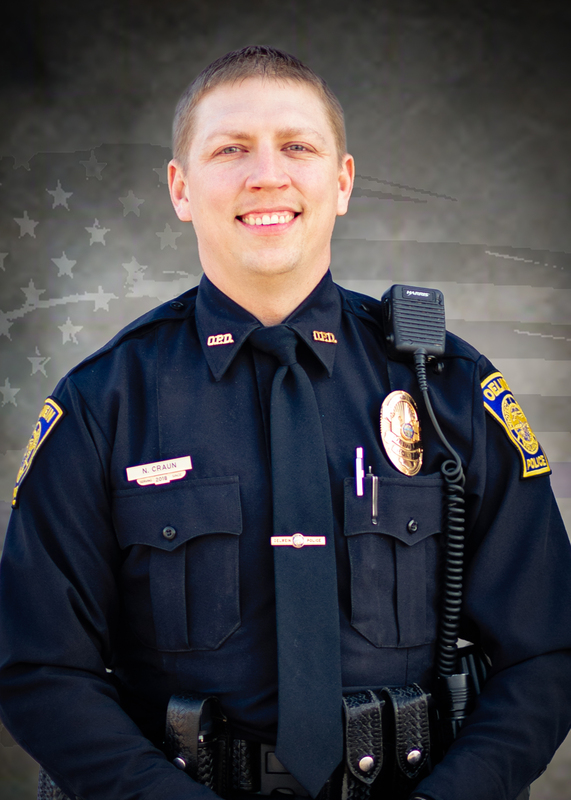 Officer Nyland is currently finishing his Criminal Justice Degree through Hawkeye Community College. Officer Nyland spends his free time with his family and serving his church. Officer Nyland is excited to have a career here in Oelwein and helping the community.